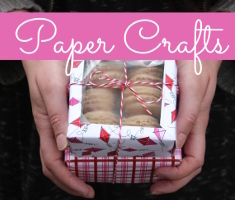 Cut a circle approximately four inches in diameter from a red sheet of felt. 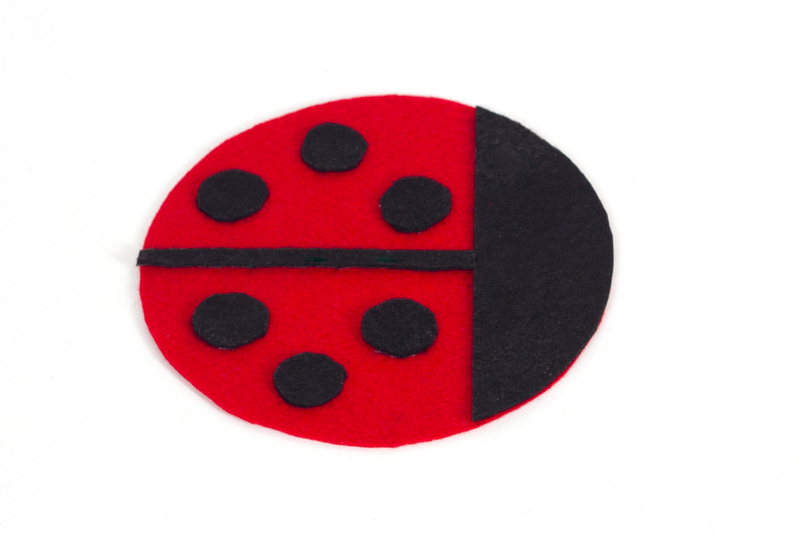 Hold this circle on top of a black piece of felt and cut an identical circle shape. Then cut off the top of the black circle and stick it to the top of the red one. From the black felt cut a very thin rectangle and glue this to the centre of the red circle. 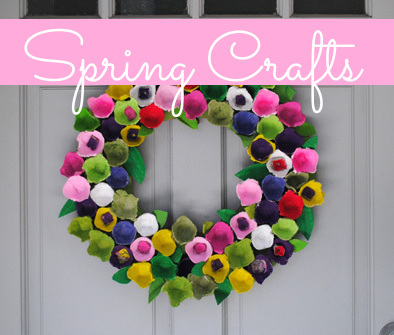 Cut out six smaller circles, about an inch in diameter, from the black sheet of felt. 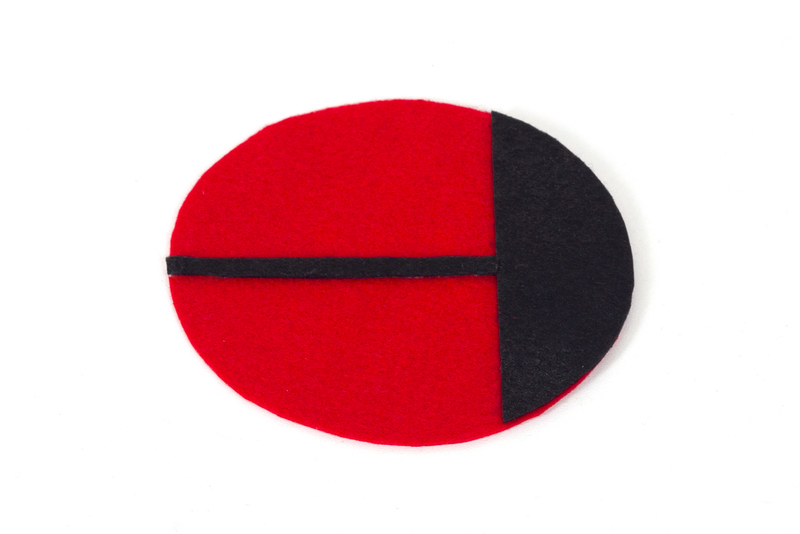 Then glue these circles either side of the thin black rectangle on the red felt circle. 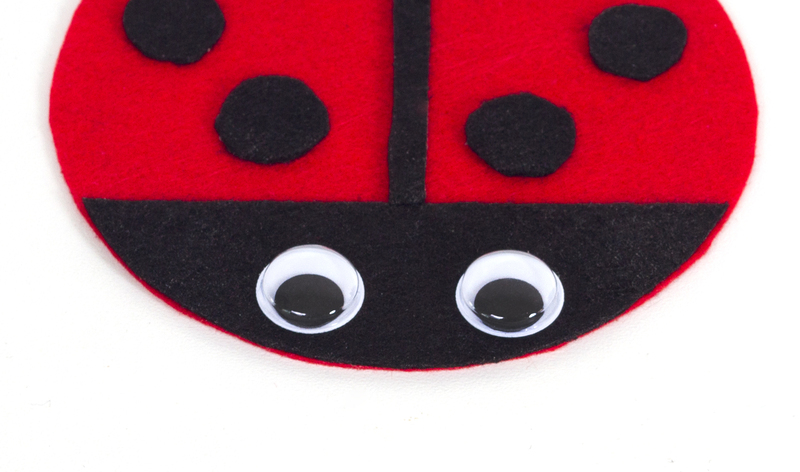 Stick two large googly eyes to the black felt at the top of the circle and you are finished. 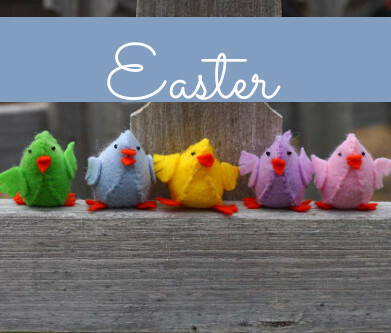 Try making matching bumble bee coasters by using yellow felt with black stripes. The ladybug is super cute! 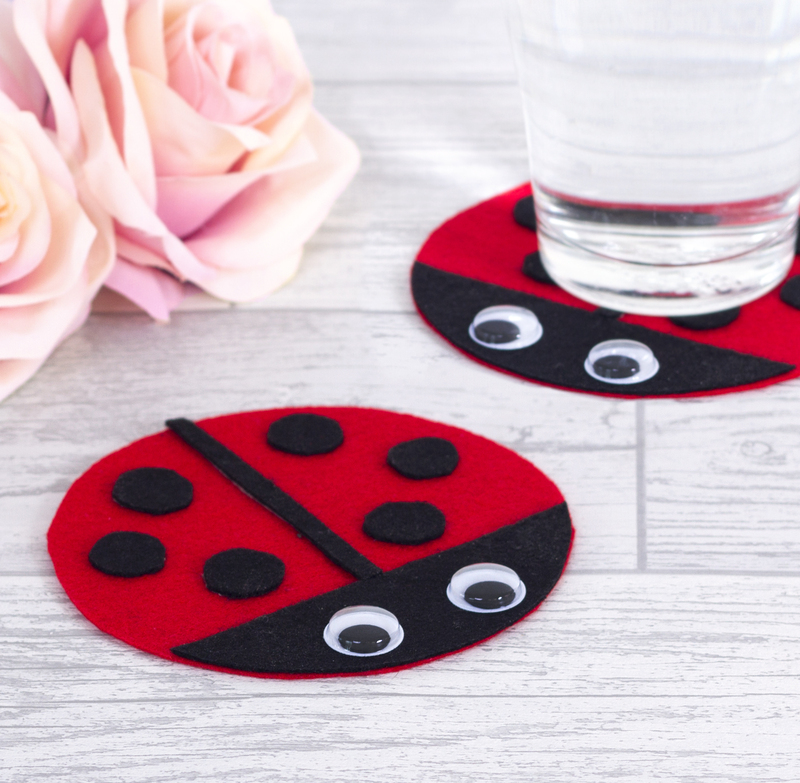 Easy and fun for ladybug lovers.